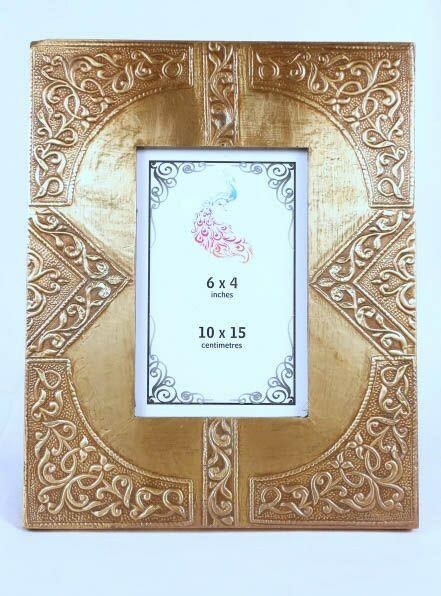 Hancrafted Photo frame brass finish. On wood . Great choice for a gift for some one on any occasion.